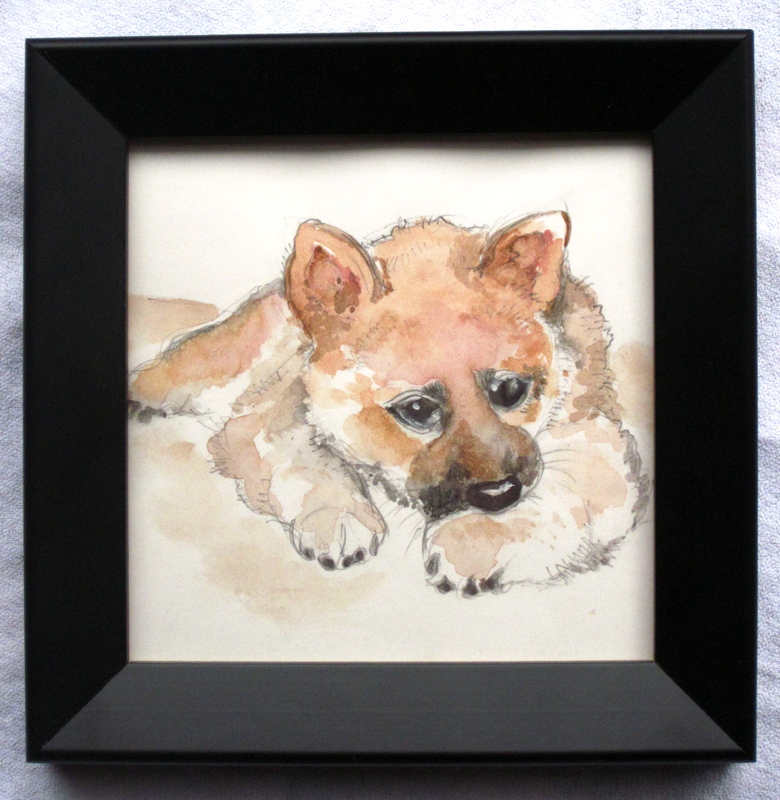 New painting of Chayse, my cousin’s Shiba Inu, when he was a puppy. (Of course now he’s even more handsome.) I first put down the outlines in pencil, then filled in with watercolour. For the past 15 years I’ve used a travel 14-colour watercolour set- I’m almost out of indigo but I like the limited colours. January brings new projects and more illustrations by hand. Digital illustration means I can redo and undo for hours, but I must embrace imperfections when illustrating by hand. It teaches me to go slowly, to know my materials, and to leave it instead of trying to “fix” it if what I see on paper isn’t what my mind’s eye imagines. Watercolour is spontaneous, and dries quickly. Sometimes that colour just has to be left alone. I’m collaborating on an upcoming climate justice issue of the Dominion, and working on a new poster drawing lots of hands- always a challenge.